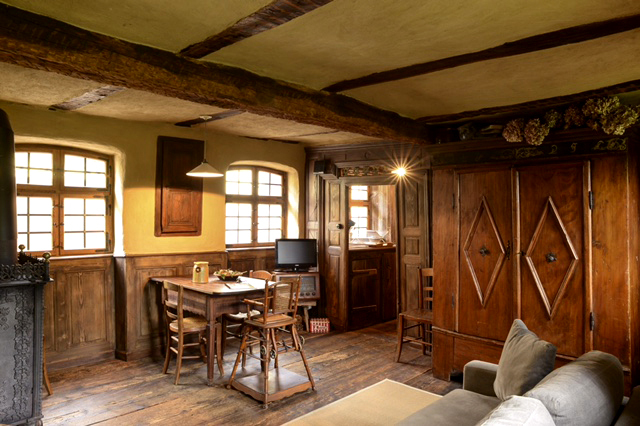 The half-timber farmhouse has been restored with natural, historically-appropriate materials, such as artisanal lime plasters, wattle and daub construction, and leaded blown-glass windows. 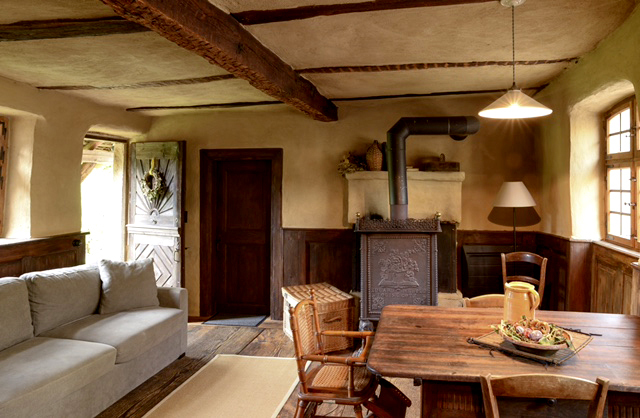 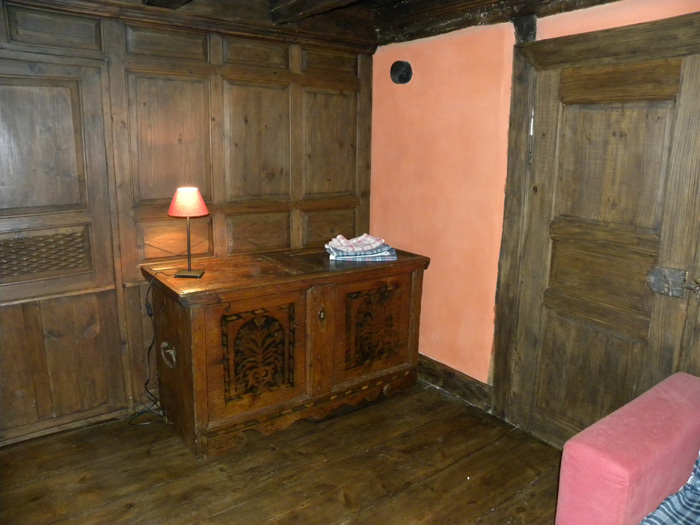 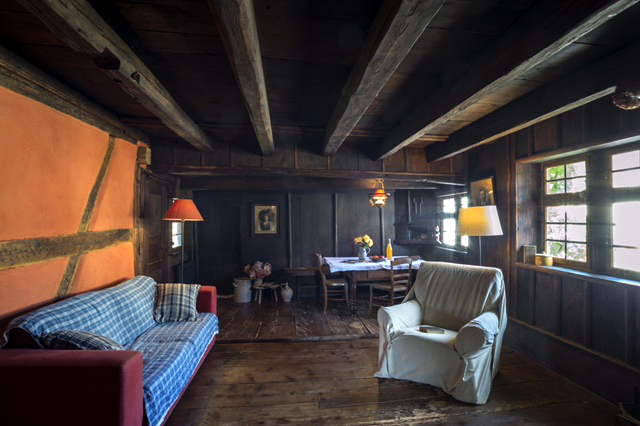 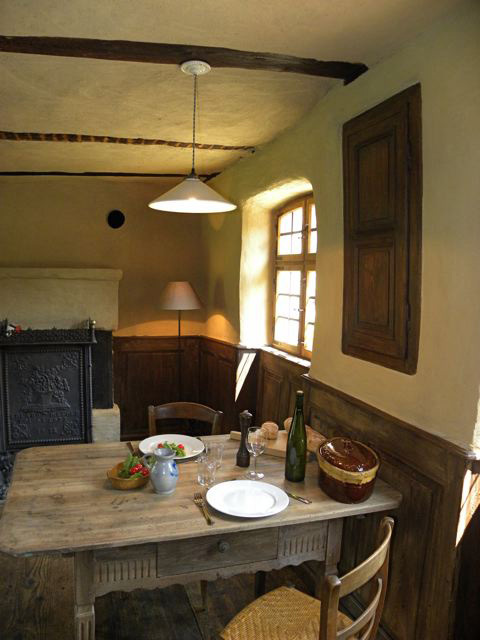 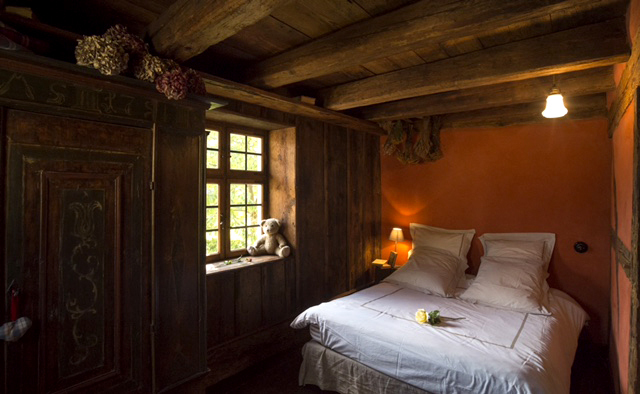 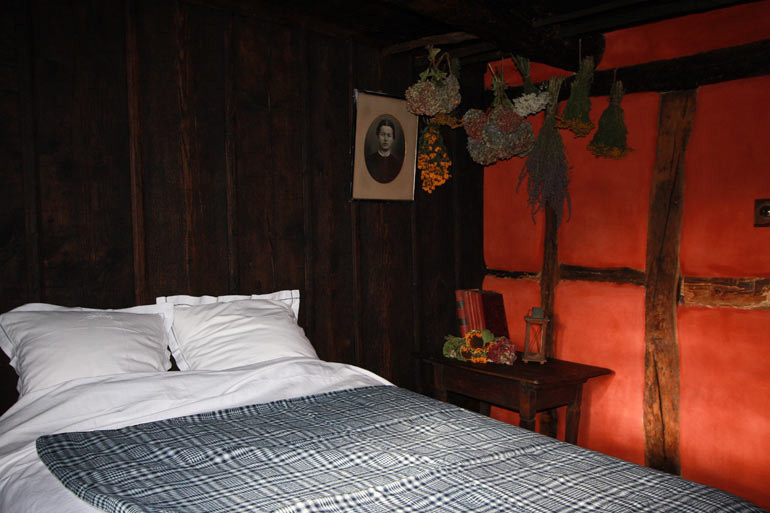 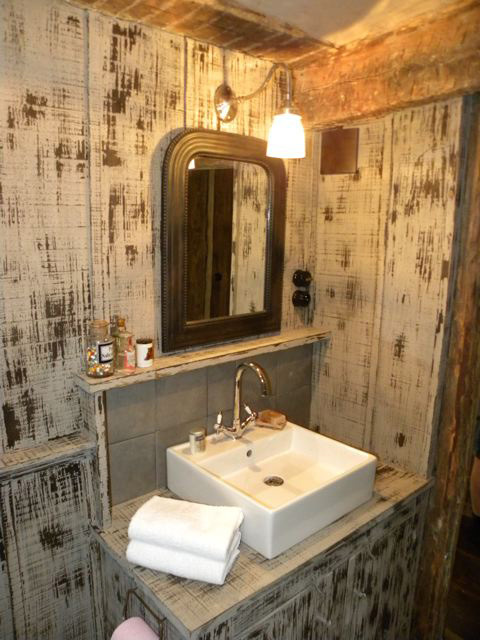 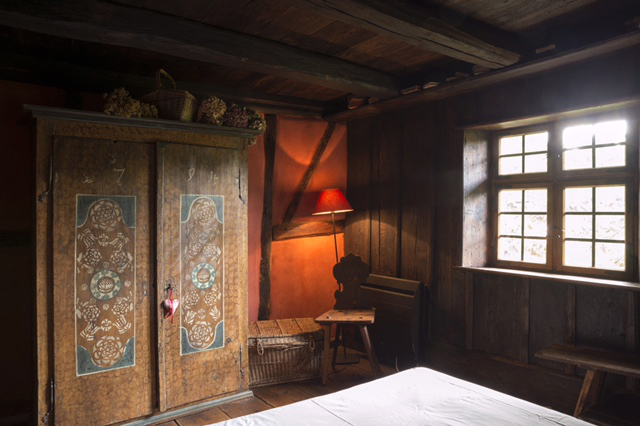 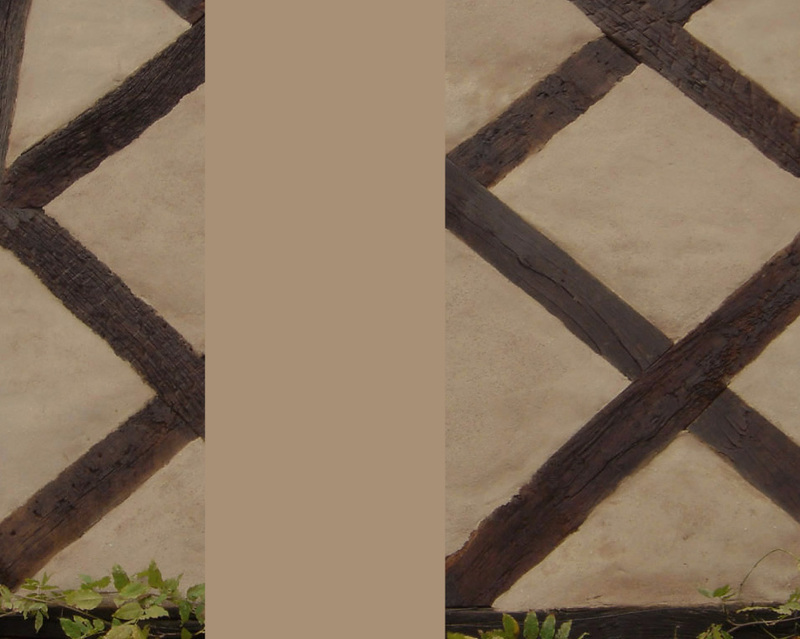 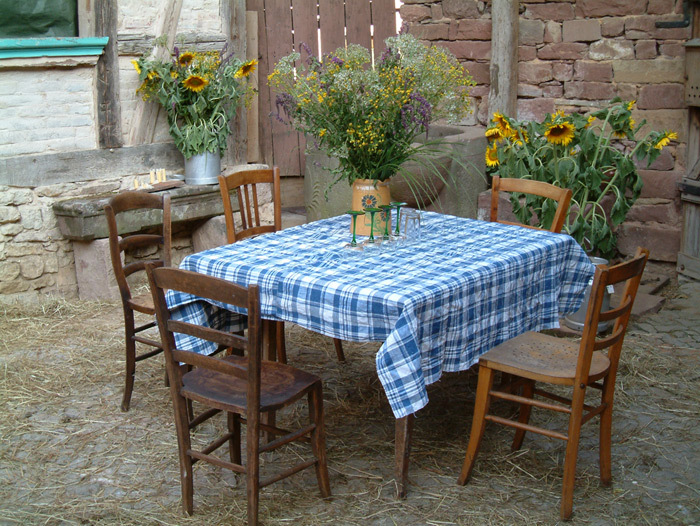 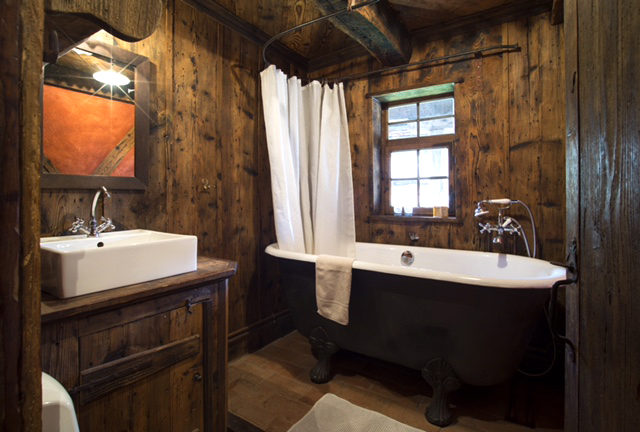 We have taken pleasure in decorating the living areas with period furniture and typical Alsatian rural fabrics, which contribute to the authenticity of your experience while still providing you with contemporary comforts. 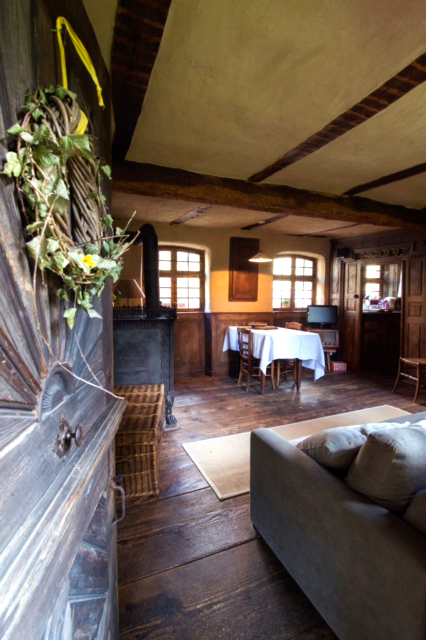 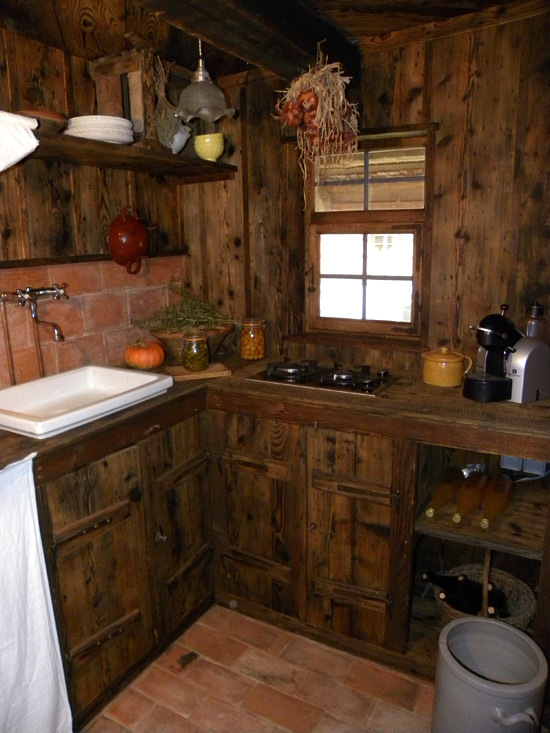 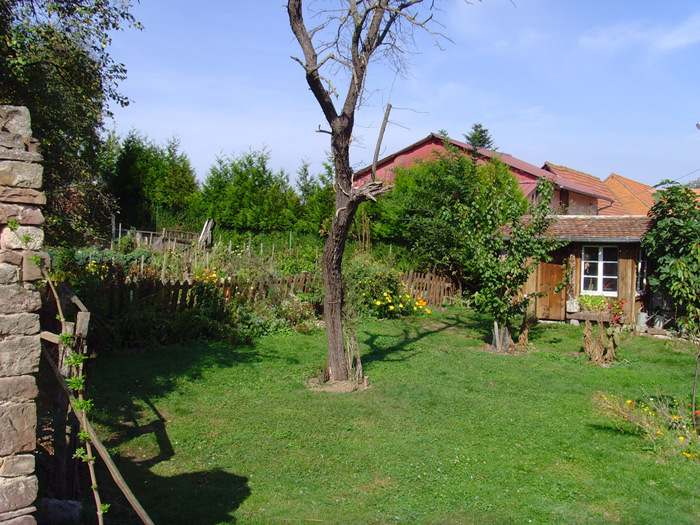 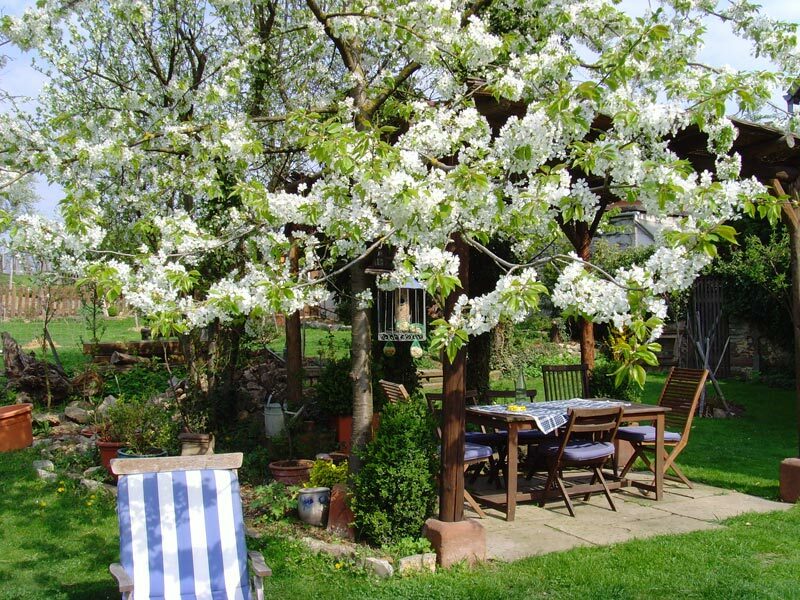 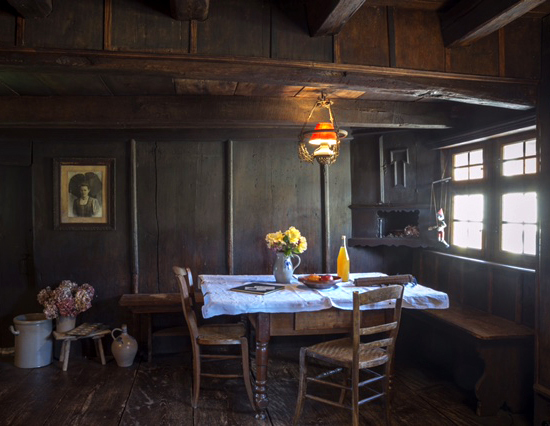 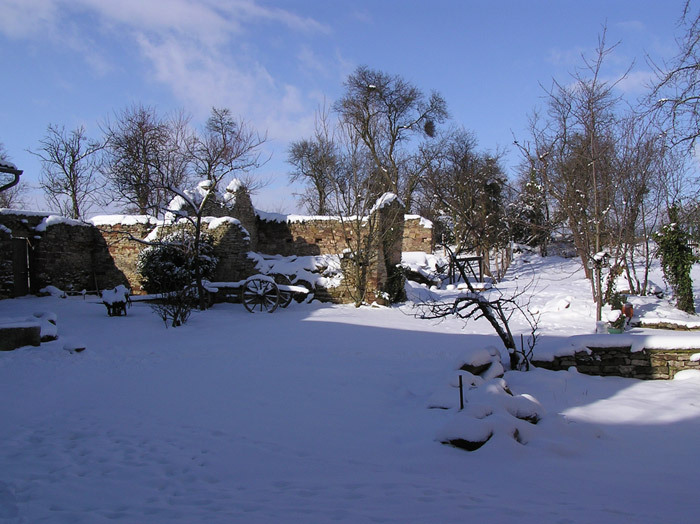 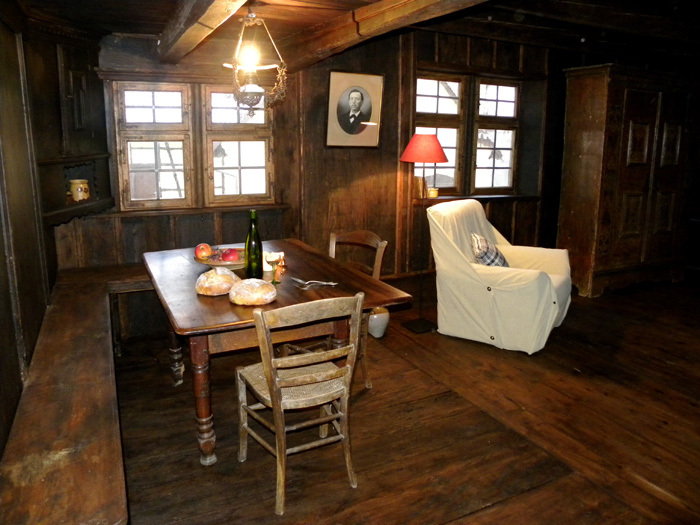 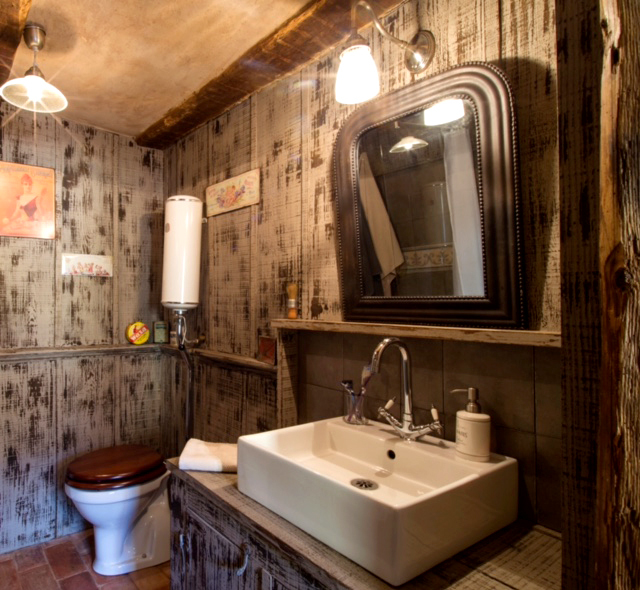 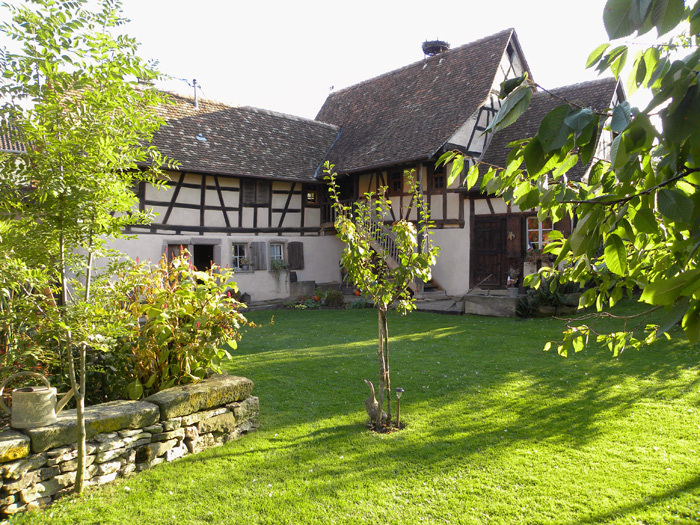 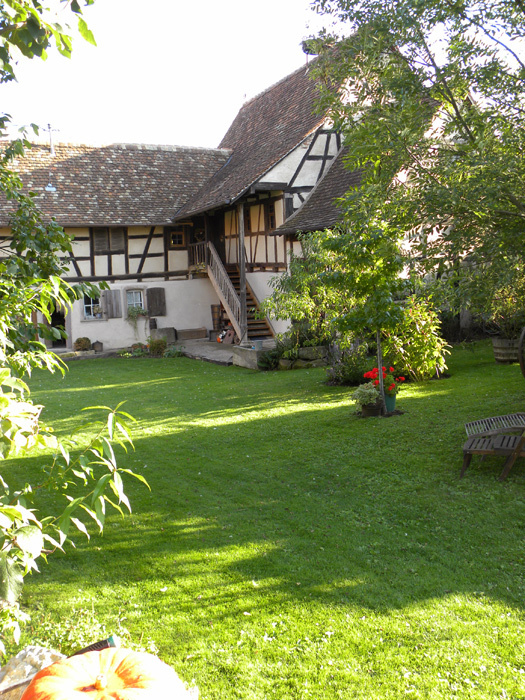 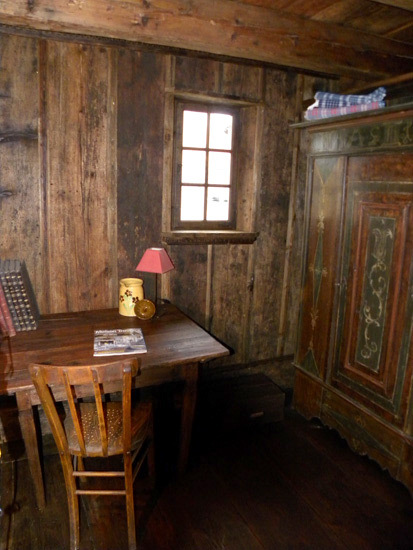 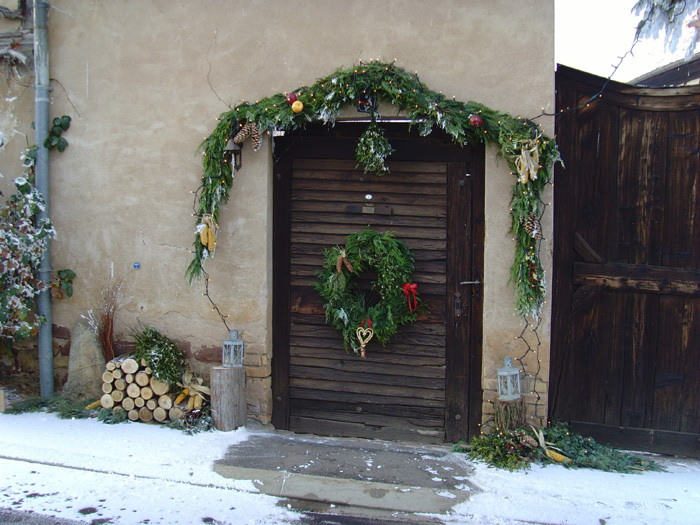 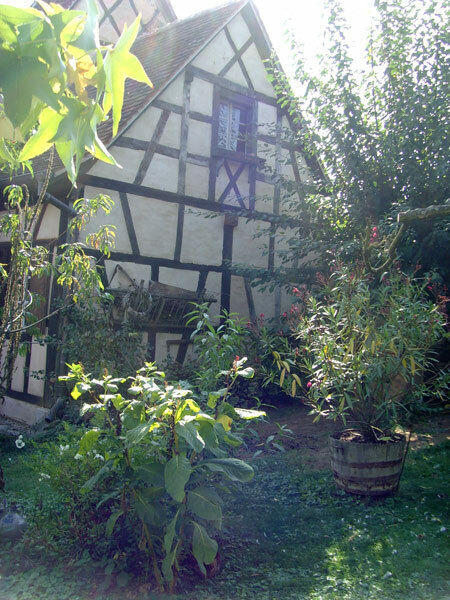 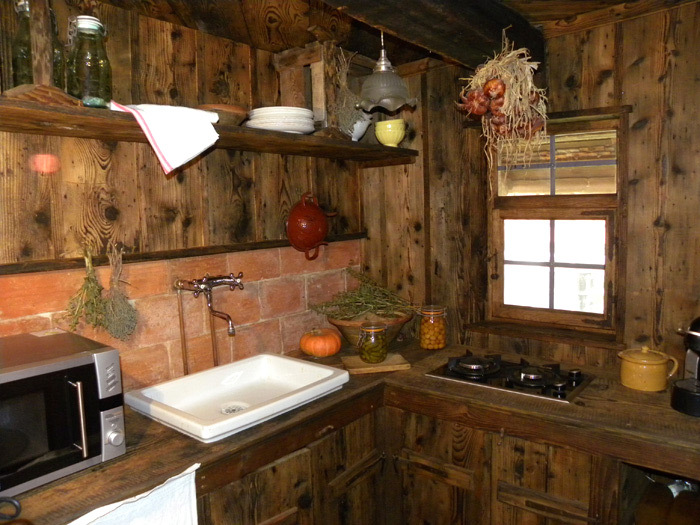 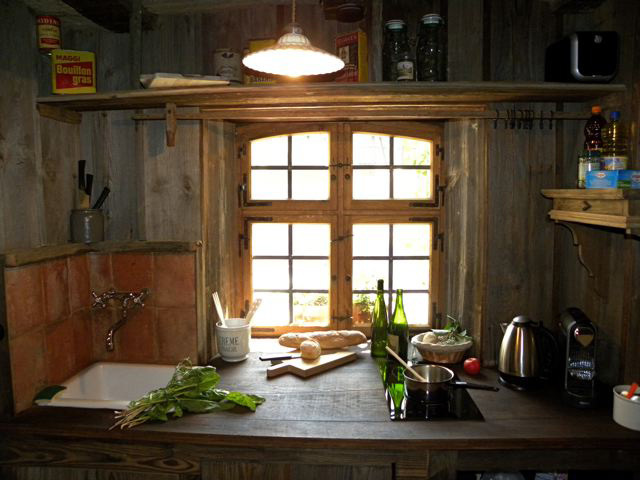 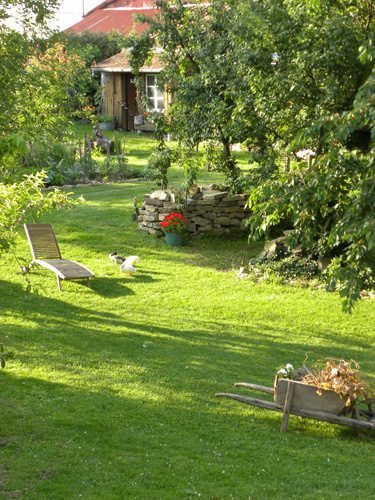 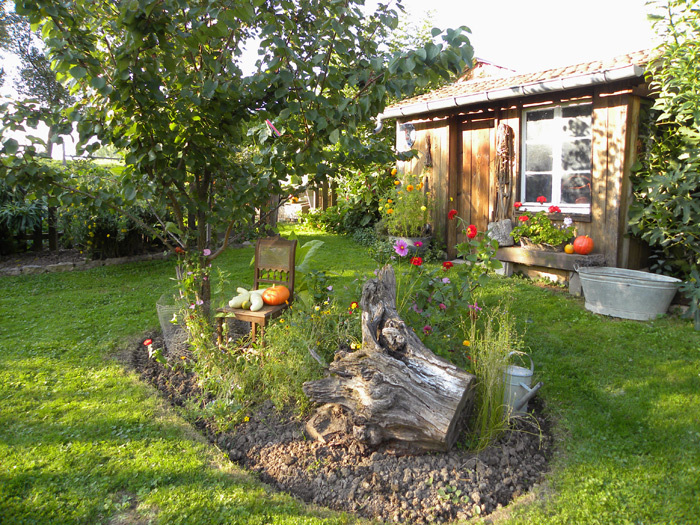 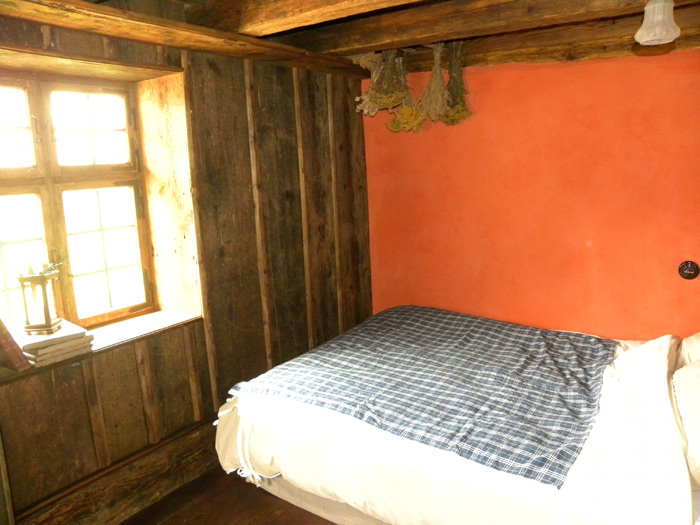 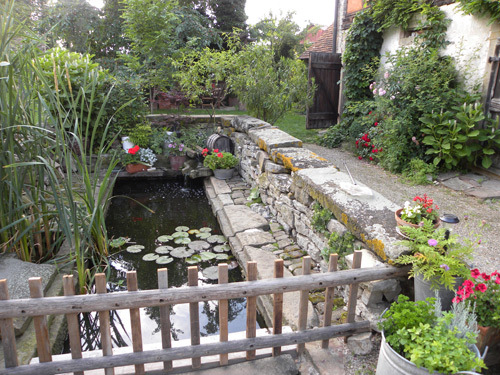 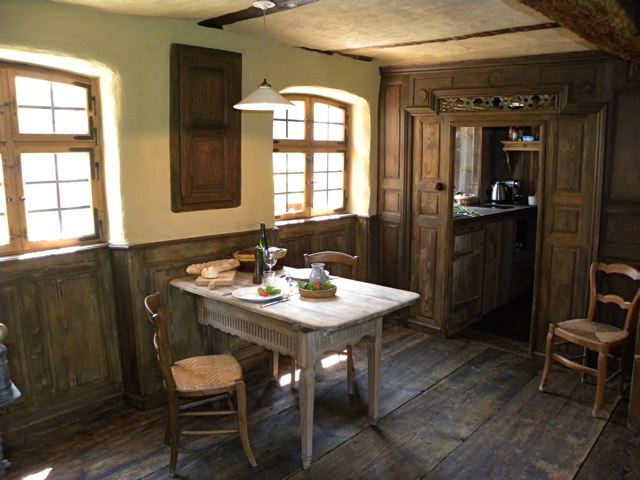 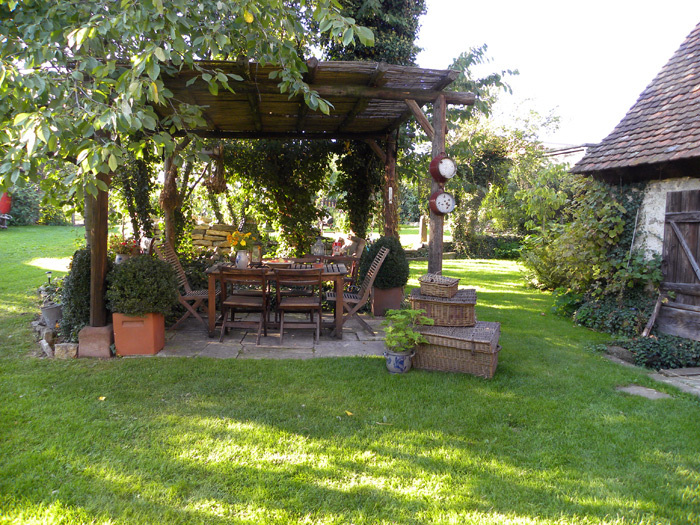 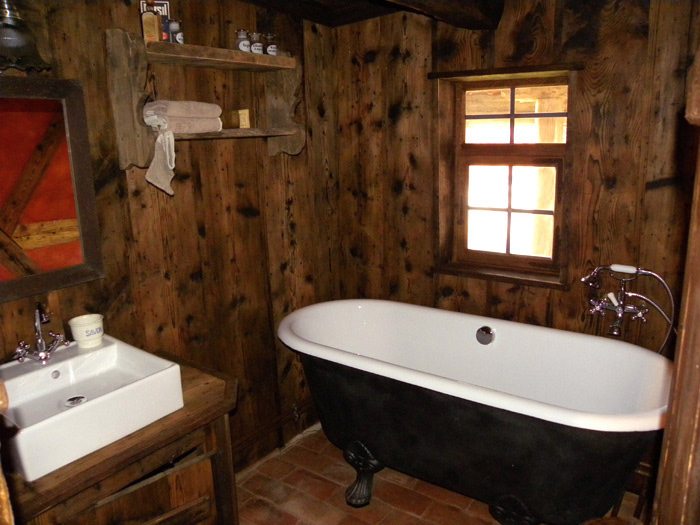 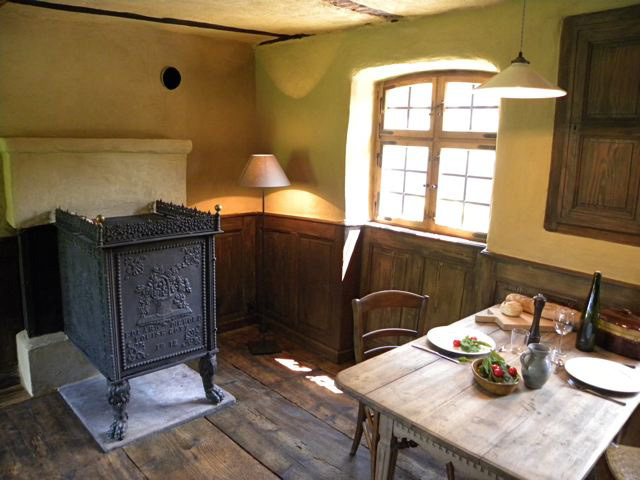 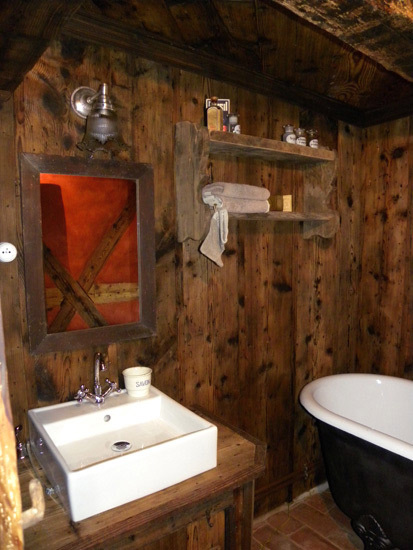 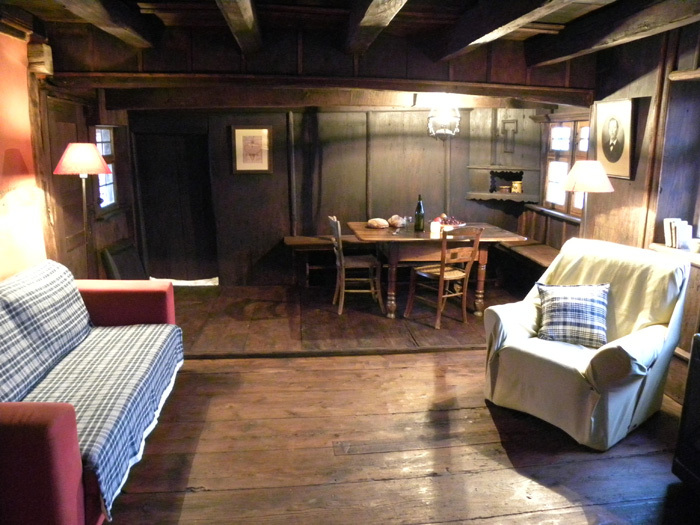 The cottage measures 90sq meters and includes a large living area (stub in Alsatian dialect) with traditional Alsatian tile stove, equipped kitchen, two bedrooms, full bath and separate toilet. 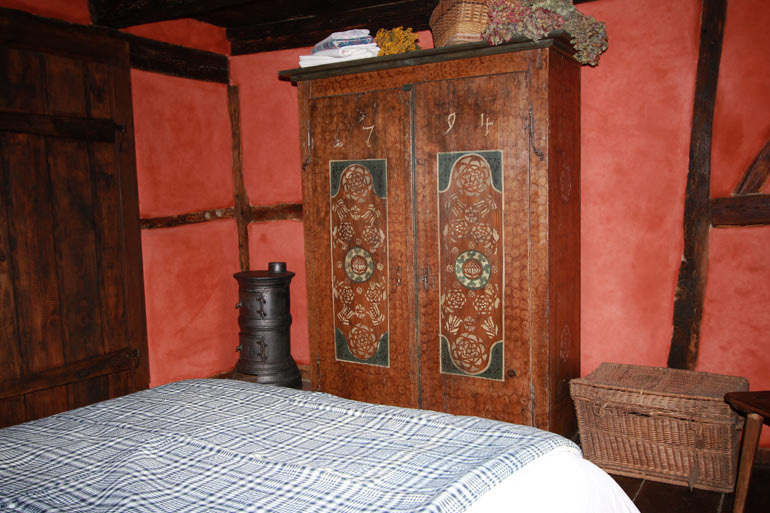 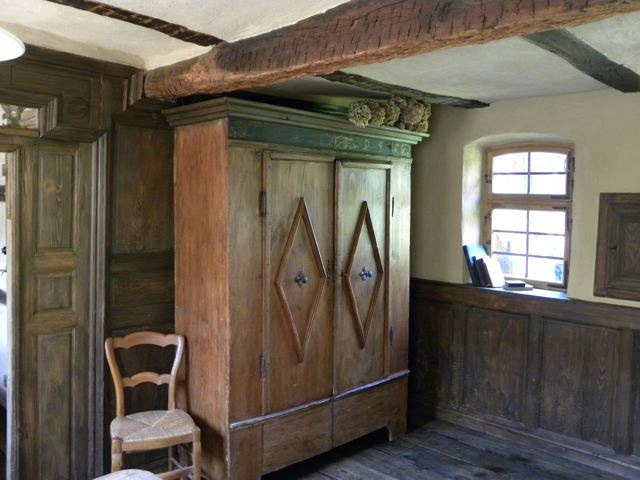 Further information regarding the cottage's furnishings and equipment can be found in the section "Services". 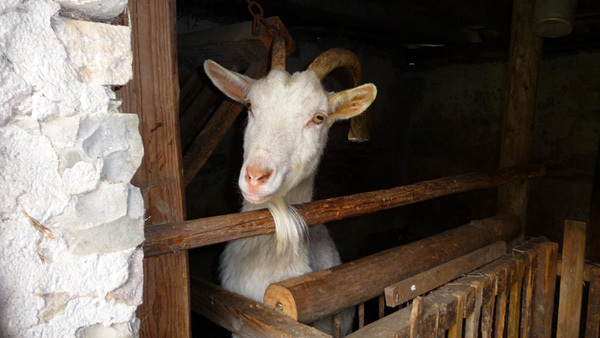 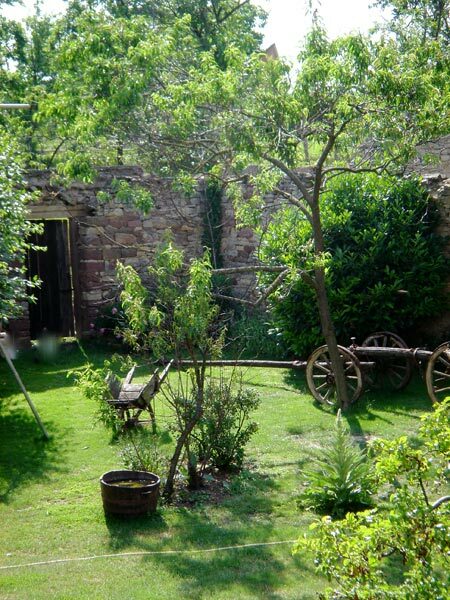 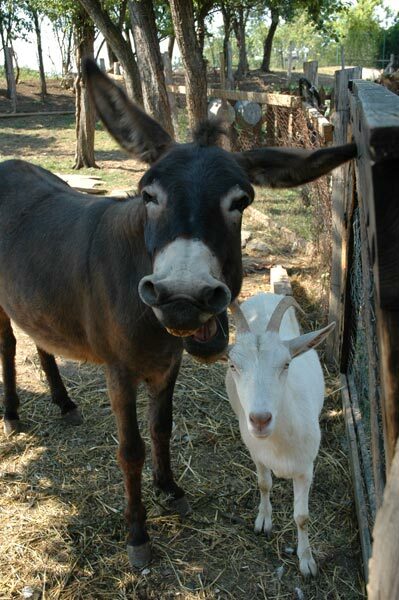 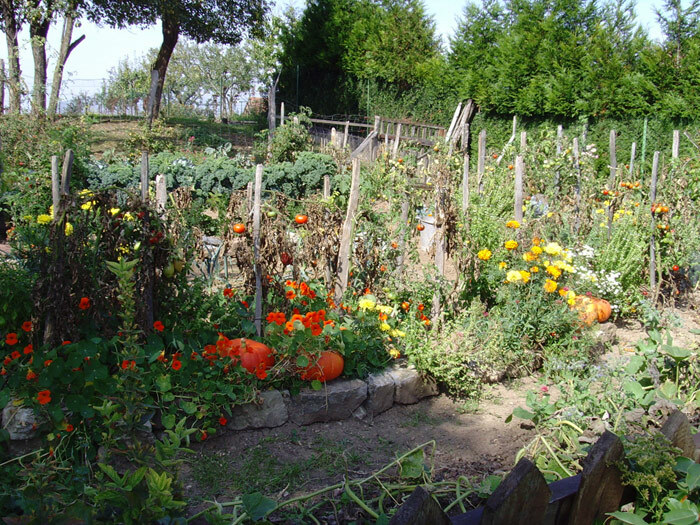 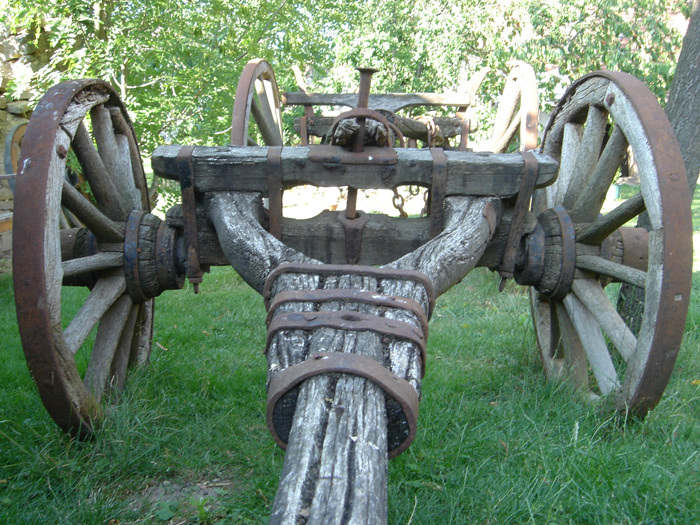 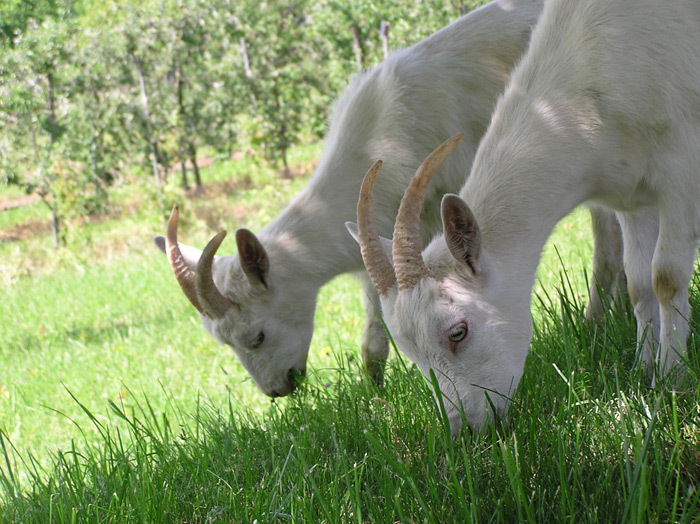 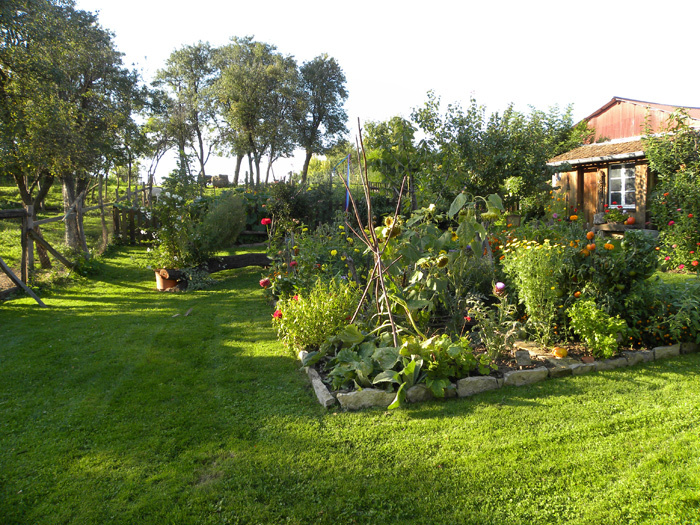 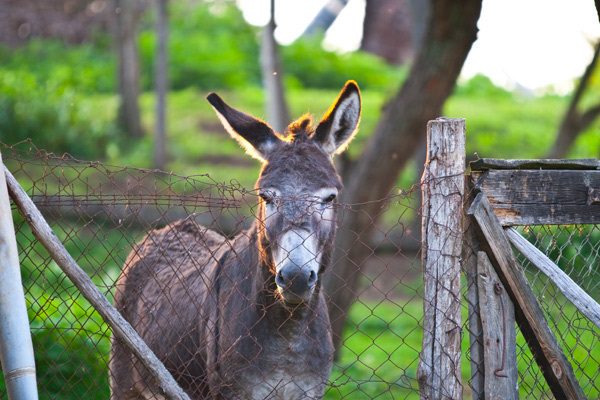 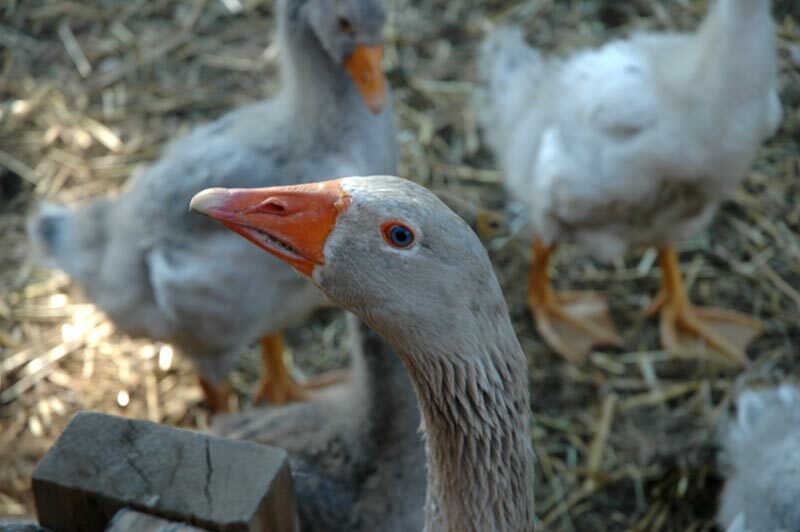 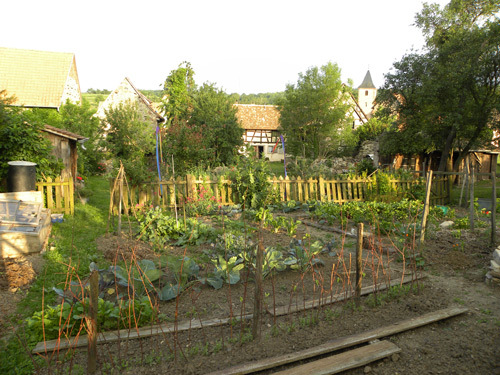 You can see the history of Marie's Farm on this link. 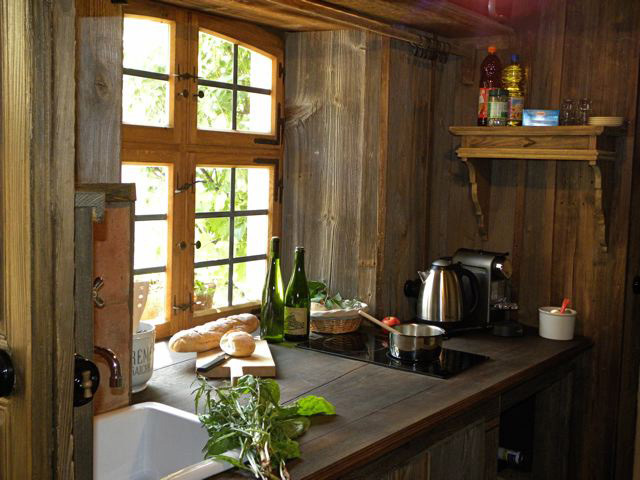 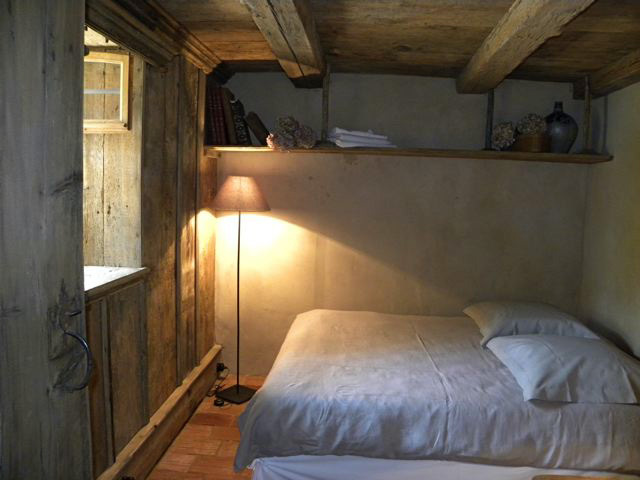 "Louise Stub" is a second cottage for 2/3 personnes. 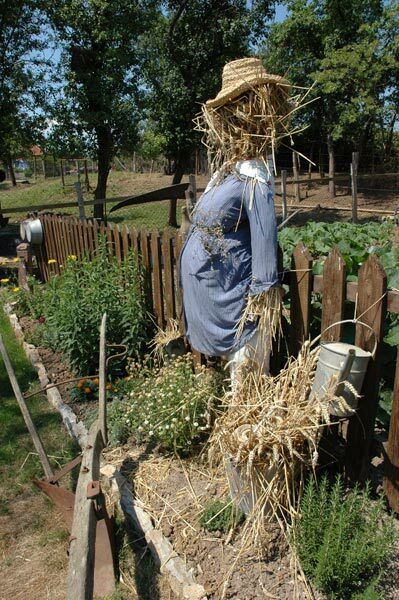 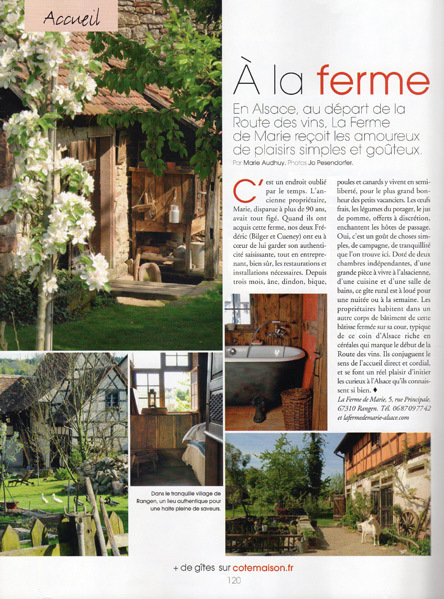 You can read and see some articles writen on Marie's Farm. 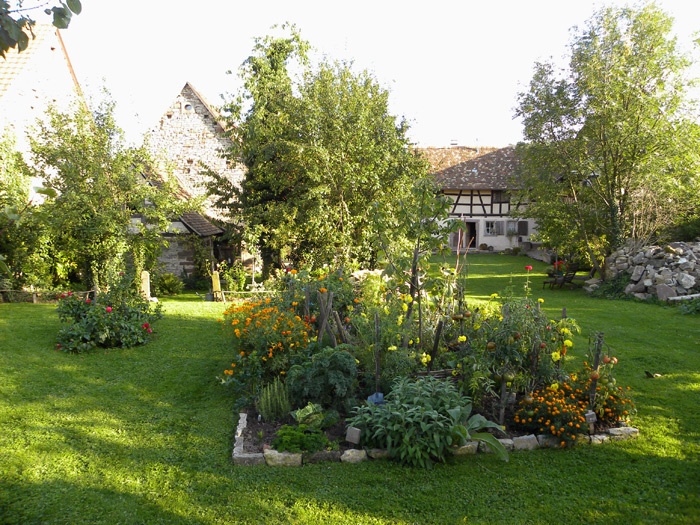 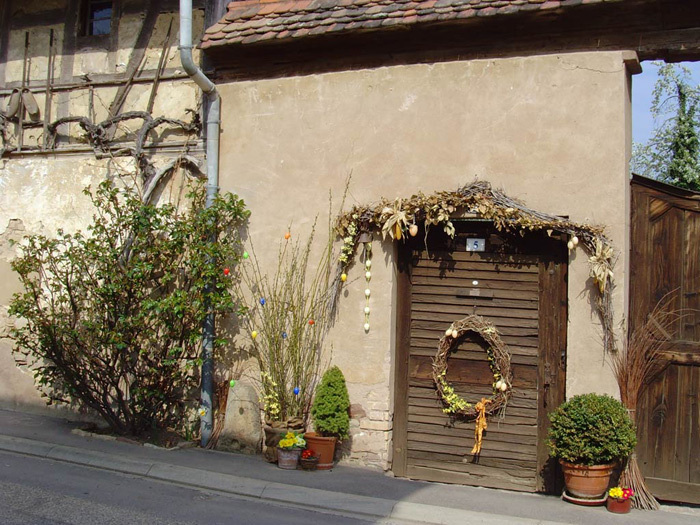 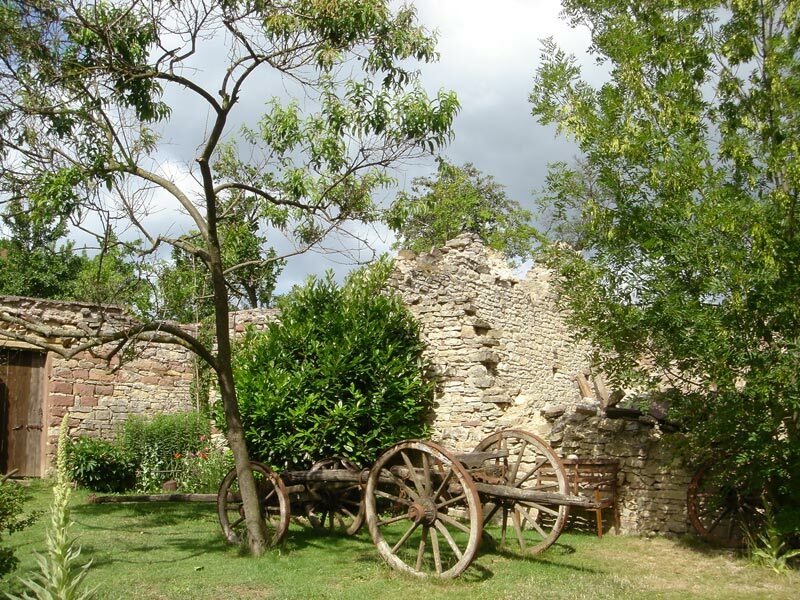 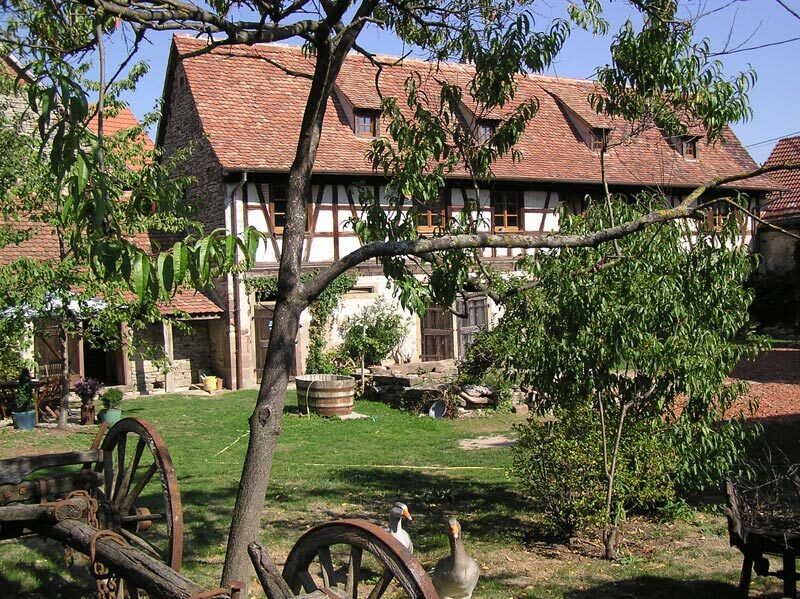 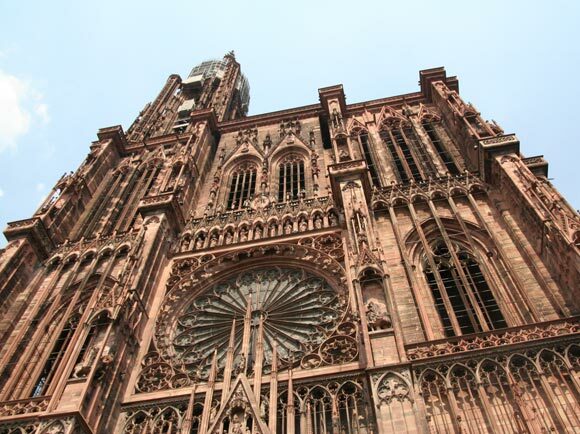 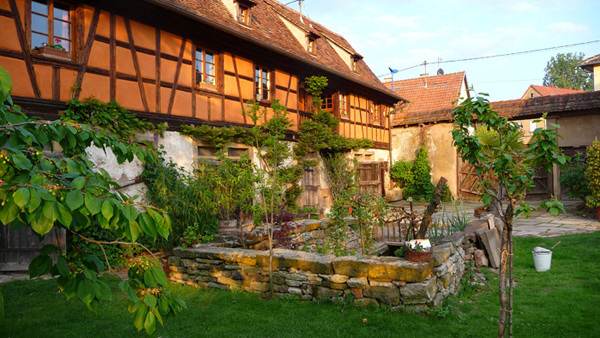 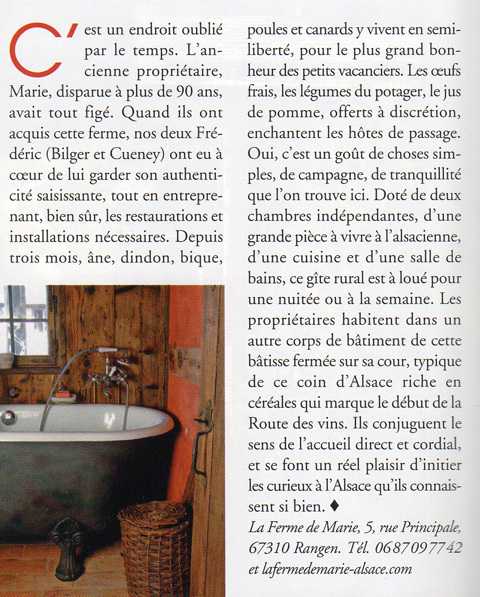 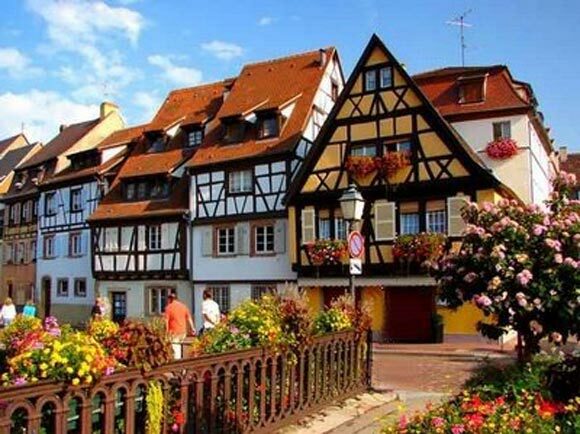 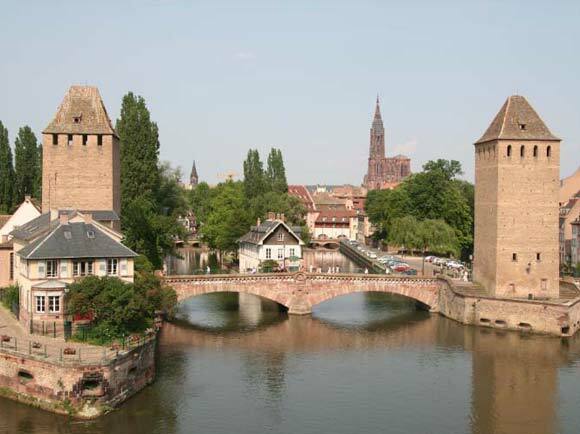 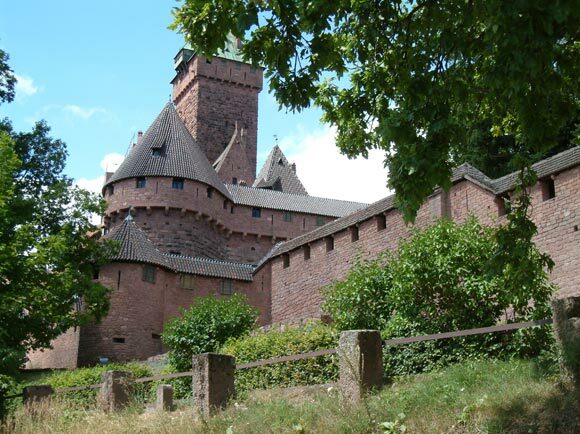 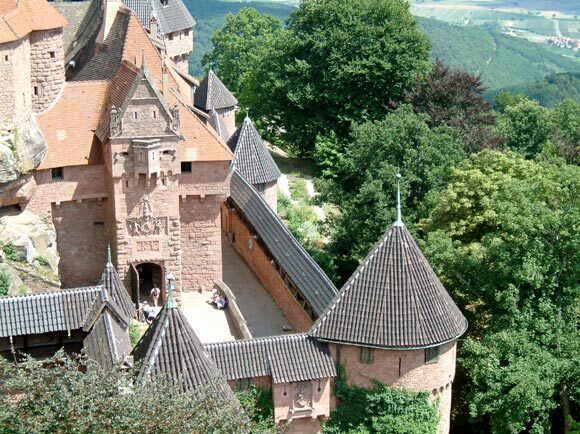 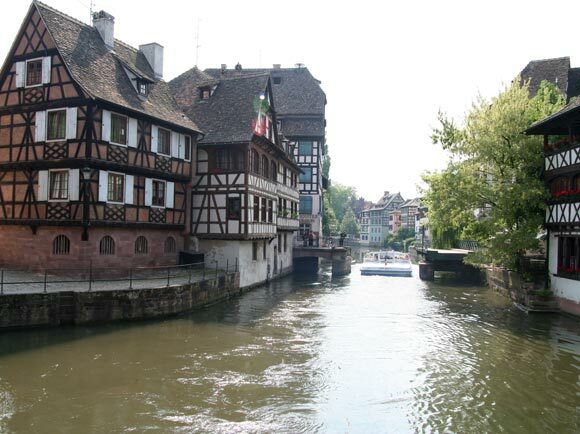 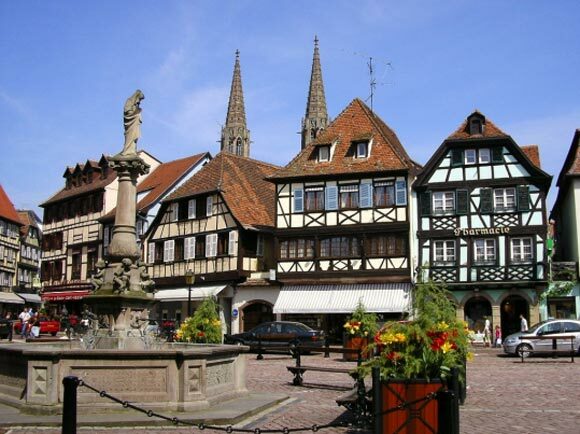 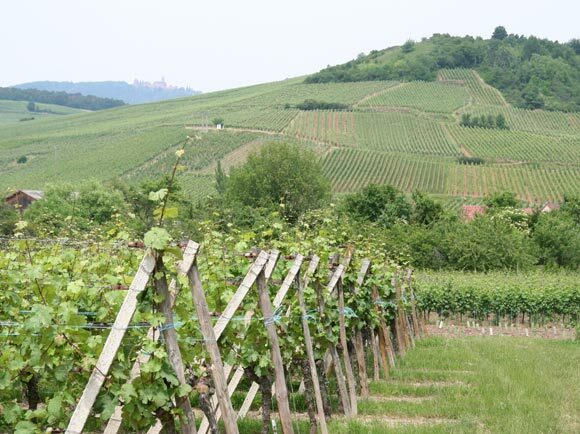 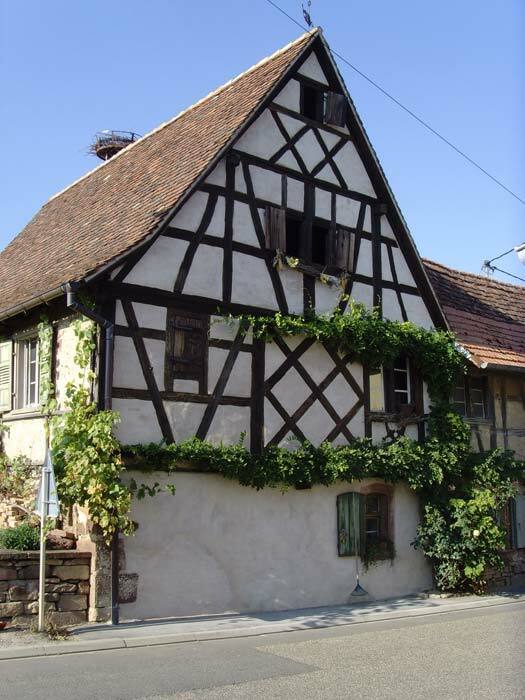 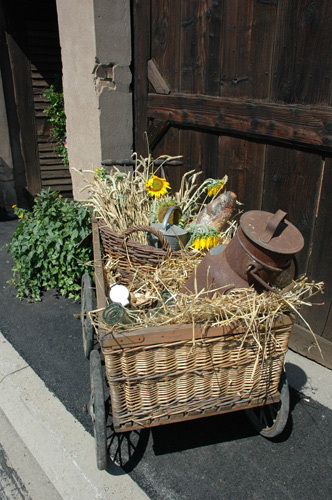 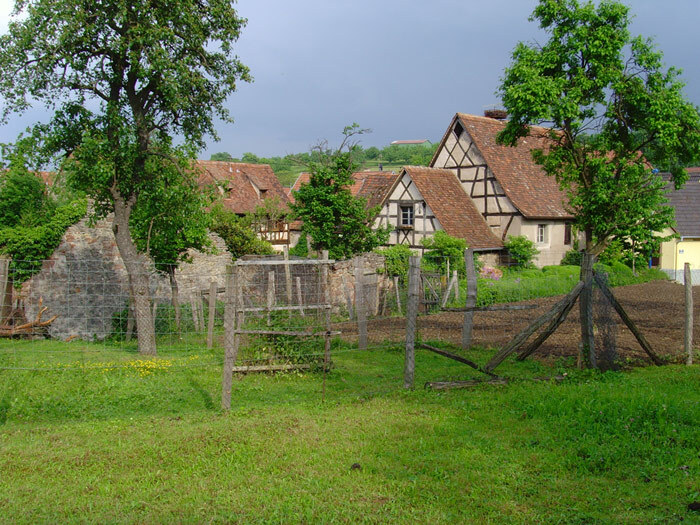 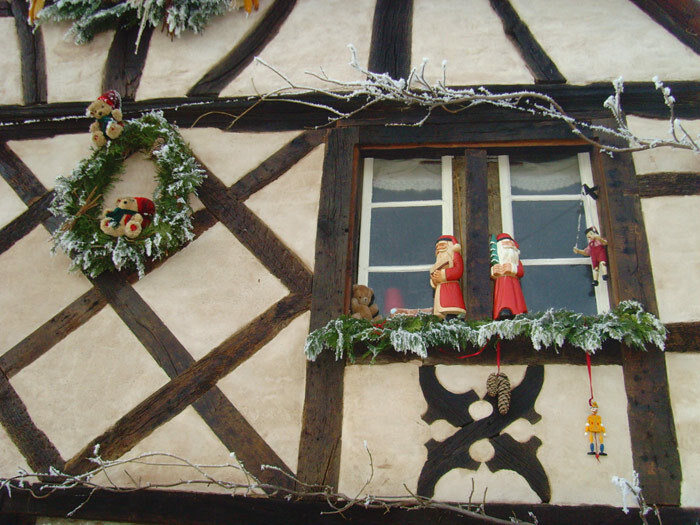 The many faces of Alsace is also discovering the seasons: spring and summer seasons for hiking, discovery, on foot or bicycle, bike paths are not lacking.